Coach Greg Glassman was the first person to define fitness in a significant and measurable way. He defined it as “that which optimizes fitness (constantly varied functional movements performed at relatively high intensity), as well as the community that is formed when people workout together.” It stems from body building in which the creators looked at a variety of physical activities, including hunting, skiing and mountain biking, and developed a fitness system that would improve performance. Coach Greg Glassman developed CrossFit several decades ago when he defined fitness in a meaningful and measurable way. 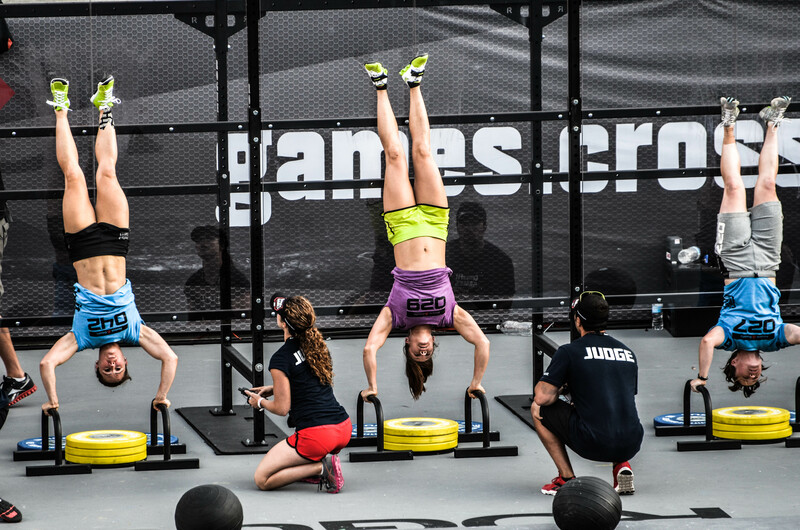 CrossFit is a worldwide community that has 4,500 gyms all over the globe. All are private gyms that follow CrossFit’s regiment and lifestyle, and have been legally licensed. All trainers must at least be CrossFit Level 1 and go through a seminar and a test in order to train others. Each gym is different, having their own community and styles of coaching. All gyms must commit to excellence, improving human movement and building a community. In order to make this fitness regiment evidence-based, it uses measurable, observable and repeatable facts. Crossfit also keeps participants aware of results and criticism by using their websites to provide them with this information. They insure an open source by having co-developers participate with coaches, athletes and trainers, making it clinically tested and community developed. Crossfit defines fitness as “increased work capacity across broad time and modal domains” and defines capacity as “the ability to do real work, which Crossfit measures by force, distance and time (physics).” Their workouts support life’s unpredictability so that it can support your life’s activities with the maximum amount of effort. All their workouts are based on functional movement. These exercises involve moving large loads long distances, so they are ideal for maximizing the amount of work done in the shortest time. The intensity is controlled by the participant and how much they can physically and psychologically handle, which can lead to substantial fitness increases. 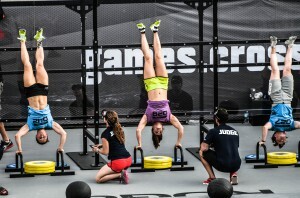 CrossFit gives the participants access to a new knowledge base for fitness. It focuses on education in movement (how to move safely and effectively), fitness (what it means to be fit, the definition, supporting theories and how to go about attaining it in real life), nutrition (eat meats and vegetables, nuts and seeds, some fruits, little starch and no sugar and keep intake to levels that will support exercise, but not body fat) and community (keeping you responsible and a part of a family). CrossFit gyms are a community full of camaraderie and competition that allows for ultimate success. It can be done by all ages because it is designed to be universally scalable, so that anyone who wants to commit to a life of fitness can participate. Anyone young or old can be a part of CrossFit, all doing the same workout. One just has to personalize the load and intensity of the workout. If you are looking to try and implement CrossFit into your life, there is Cooperstown CrossFit located here in Oneonta.